In the over-50 age bracket where I belong, I envy my batchmates who have the guts to wear jogger pants matched with multi-colored socks and white, low-cut Chuck Taylor shoes. While malling with their wives and children, they proudly wear tight-fitting floral polo shirts as if they were millennials, unmindful of their bulging tummies and vanishing hair. Always in a state of denial, they’re also quick to deny that they have illnesses when they cannot even walk to the toilet in a straight line. They will never tell you their age. Without question, these are the symptoms of men trapped in a midlife crisis. And the best way males deal with this is to purchase a hot car. Even if the vehicle doesn’t fit their lifestyle, budget, or physical condition, they’ll still buy it. After all, the bottom line is their happiness. Brace yourselves, because here are the 10 most sought-after cars of men experiencing a midlife crisis. 1) Ford Mustang GT. 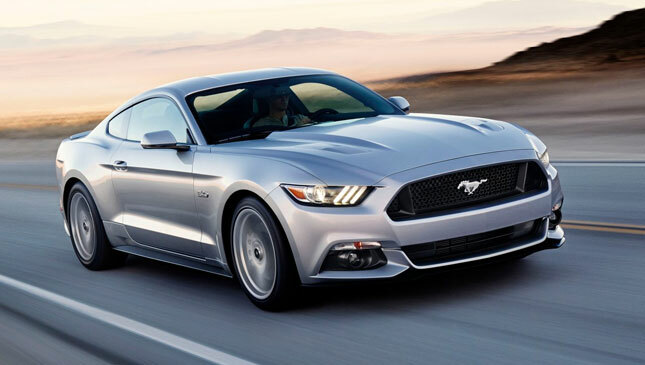 The Ford Mustang has impressed generations of car lovers. Maybe your father or grandfather had one, so chances are you’re also hankering for this P3 million+ muscle car to keep up with the family tradition. 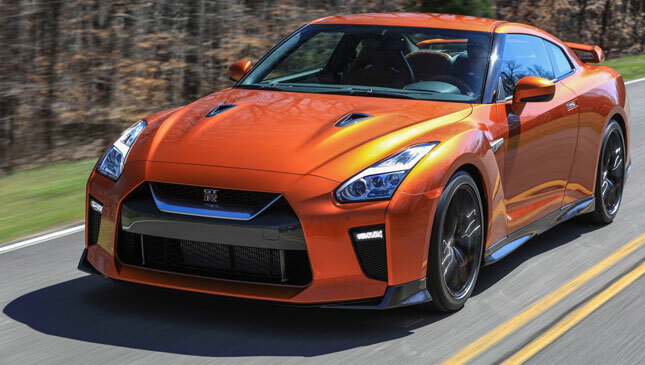 2) Nissan GT-R. So you wanna hang out in Bonifacio Global City on Sundays. No matter what strata of society you belong to, there will always be a reserved parking slot for you as long as you’re driving this P7.35 million Godzilla. Sadly, you sometimes have to ask the parking attendants to help you out from its low bucket seat because of your weak leg muscles. 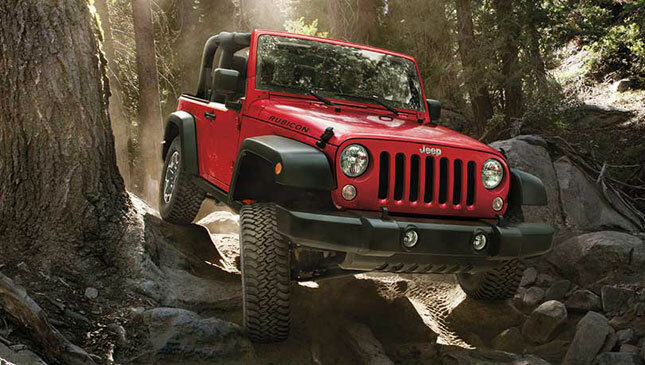 3) Jeep Wrangler Rubicon. Your gout and arthritis problems disappear whenever discussions about off-roading come up. 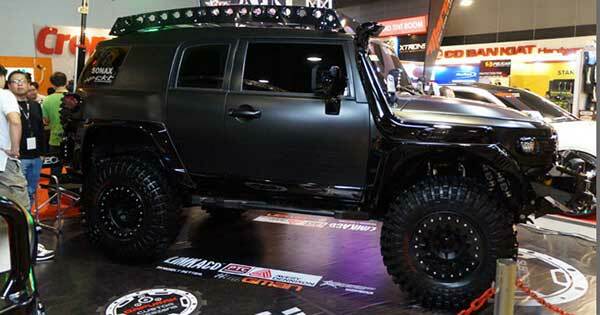 This off-road brute can take you through thick mud and river crossings without breaking a sweat. But off-roading is not for the faint-hearted. Even if you feel immortal behind the wheel of the Wrangler, make sure that you brought along a BP monitor and that you took your maintenance medicines in the morning. 4) Toyota 86. You and your son will haggle over the keys of this affordable yet awesome sports car. 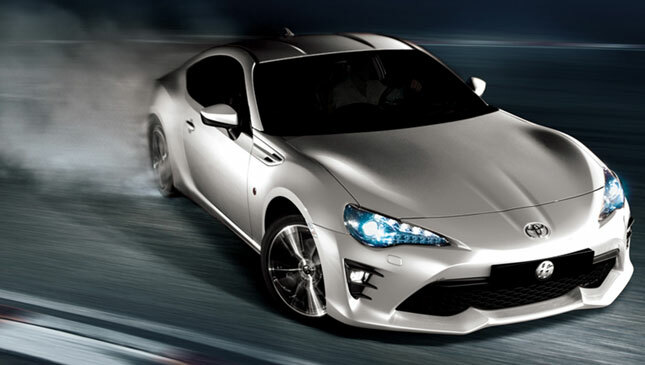 The 86 is so likeable that you would rather endure osteoporosis than miss all the fun driving it. Whether the driving music is Justin Bieber or George Michael, the allure of this coupe is undeniable. 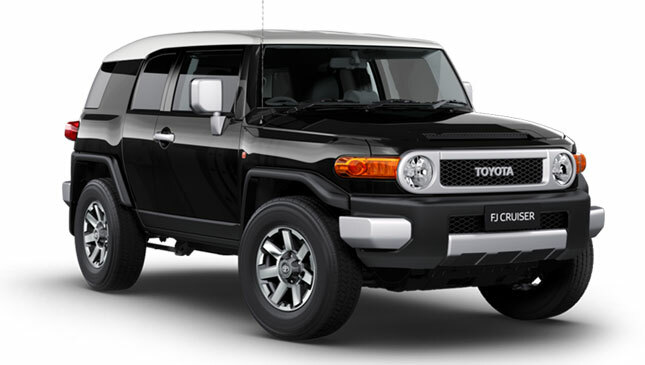 5) Toyota FJ Cruiser. Men always complain about their cramped office space, but they are willing to sacrifice in-car roominess to own this retro SUV. You’ll never hear grumblings about its limited visibility and small cargo area. Still, every now and then you’ll see them rattled by how to engage the four-wheel drive system or how to open the rear suicide doors. 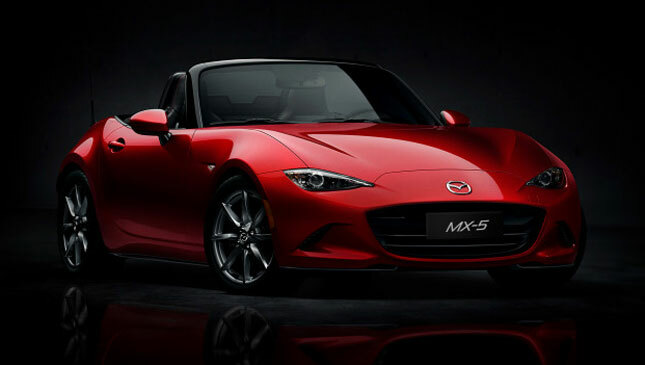 6) Mazda MX-5. This multi-awarded roadster is always on top of the list of every troubled man. Also, make sure that your toupee is well-clipped before flooring the pedal. 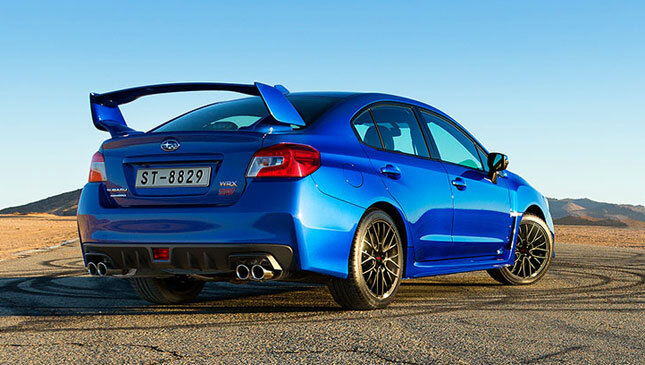 7) Subaru WRX STI. You know that this car is fast but you’re scared to drive it on a racetrack. You don't want to admit that your reflexes have slowed down over the years, and so you don’t want to push this rally-bred machine to the redline. 8) Mini Cooper S. Always a favorite target of middle-aged men, this European icon guarantees fun and thrills on the road. 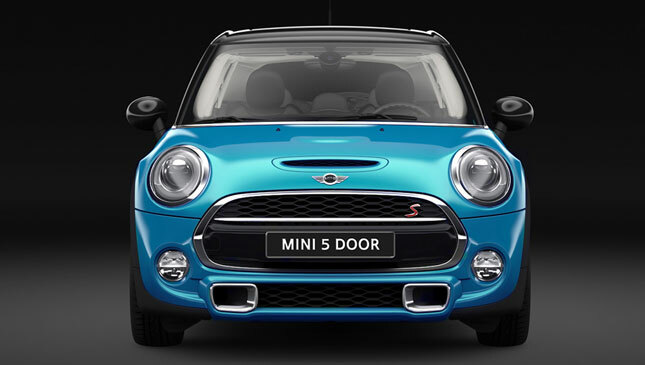 Vibrant and full of vigor, the Mini Cooper S can easily deduct 20 years from your real age. Just don't put on too much hair gel because the smell might stick to the car's premium leather seats. 9) Audi TT quattro. Driving this four-wheel-drive turbocharged European coupe is ecstasy. 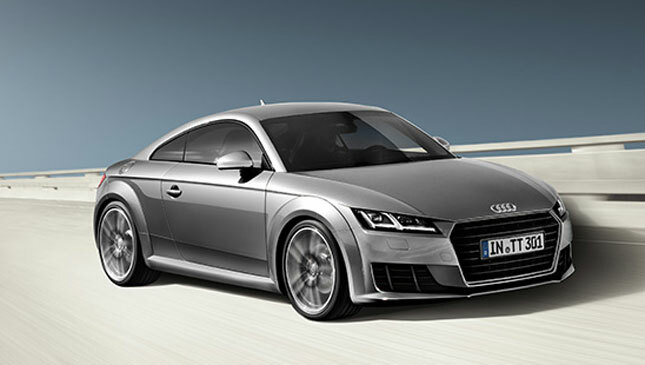 Compact and easy to maneuver, the Audi TT will surprise you with its aggressive acceleration. 10) Suzuki Jimny. This mini two-door SUV is probably the millennial vehicle choice that midlife crisis men can easily afford. 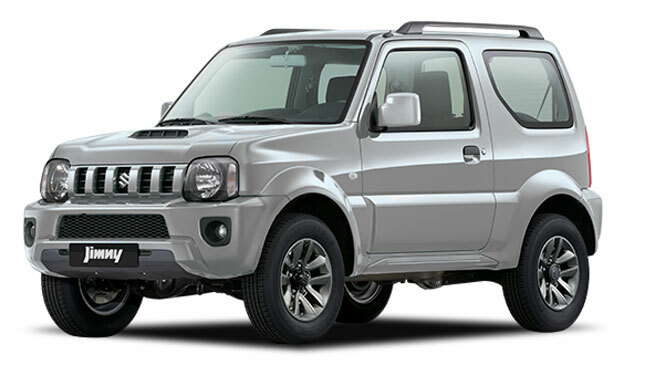 Known for its strong, agile and nimble chassis, the Suzuki Jimny is synonymous with youthfulness. In order not to diminish the Jimny's appeal, don't tuck in your T-shirt. 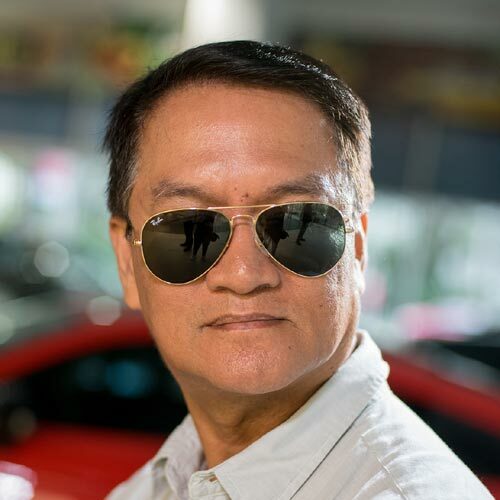 After reading this article, men who buy the aforementioned vehicles will likely have only one thing to say:"Mamatay na lang kayo sa inggit!"